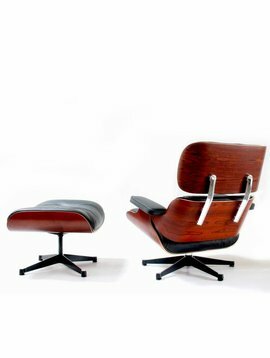 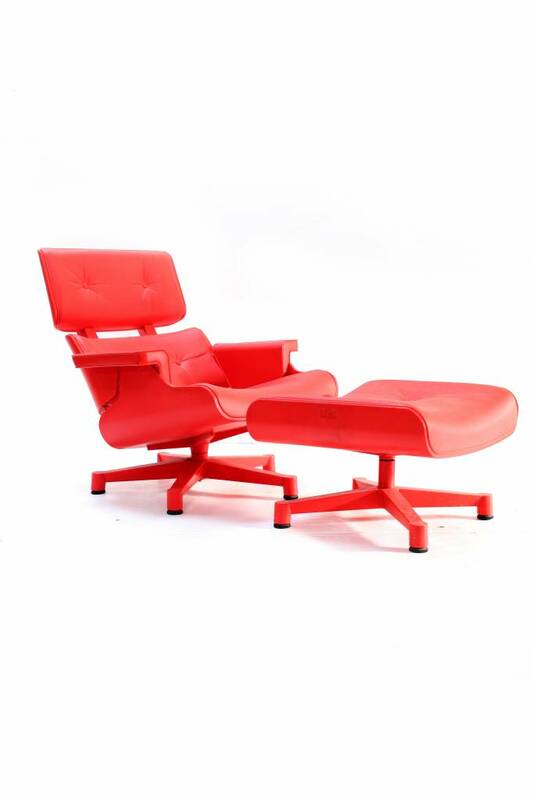 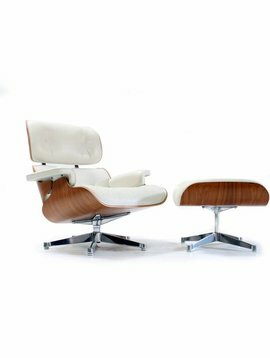 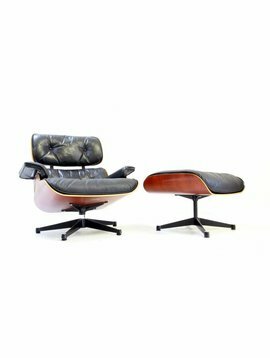 Based on the timeless Lounge Chair by Charles & Ray Eames. 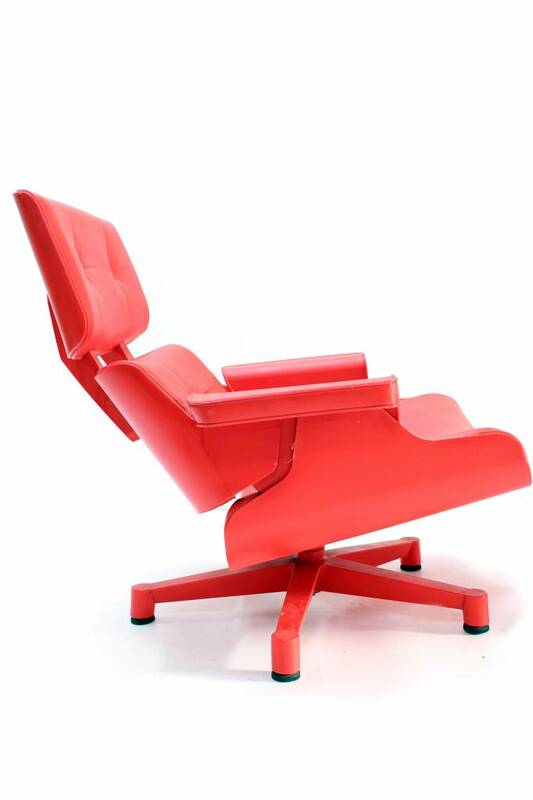 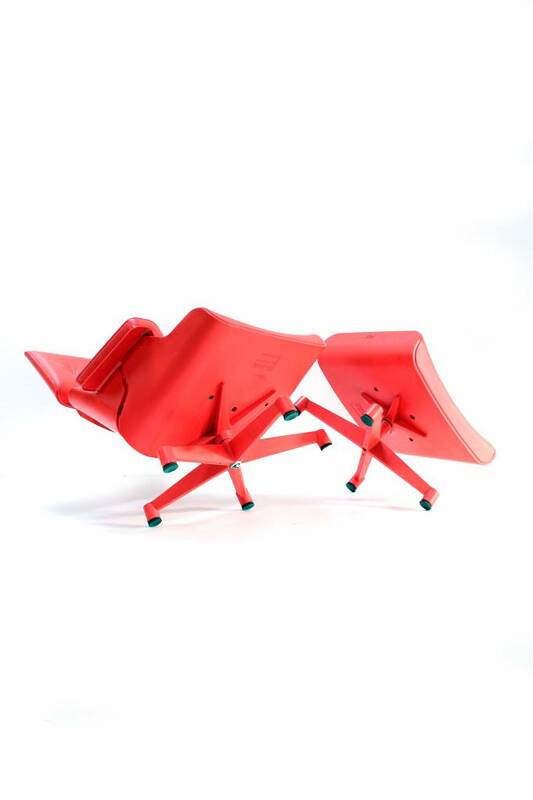 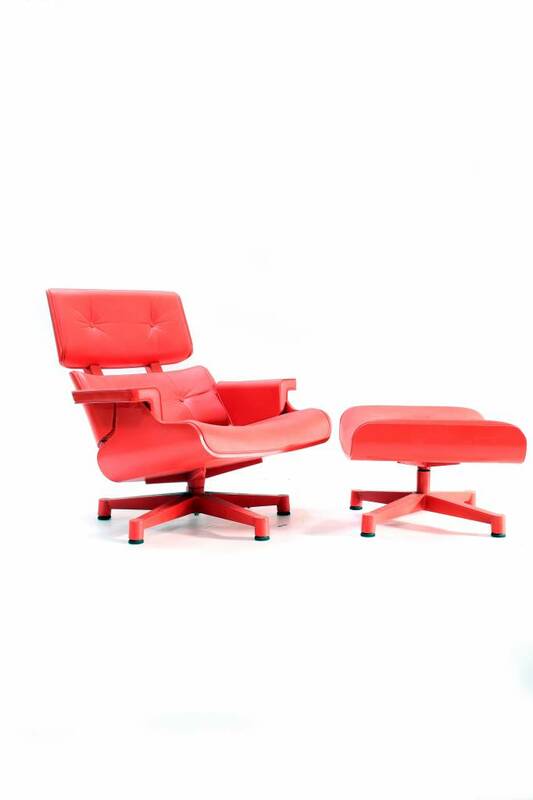 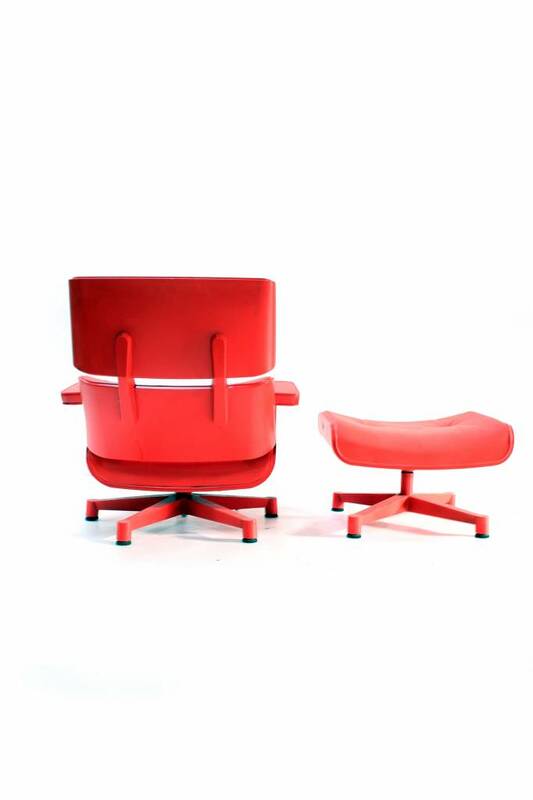 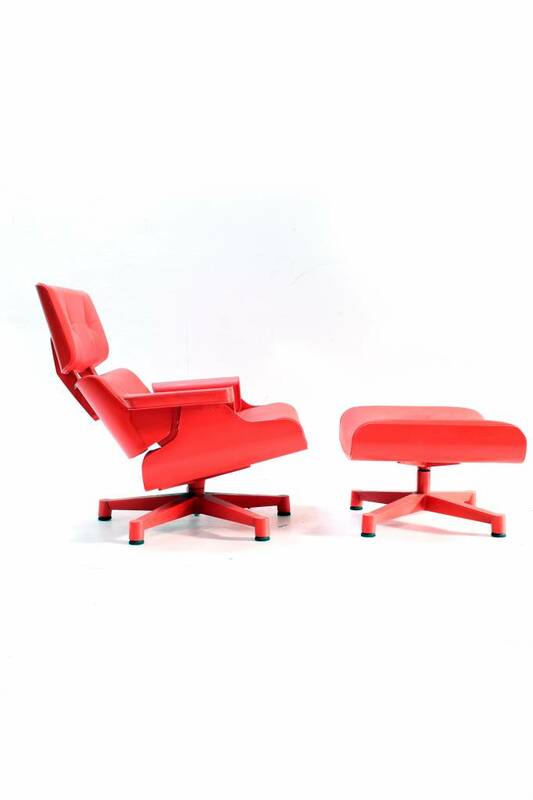 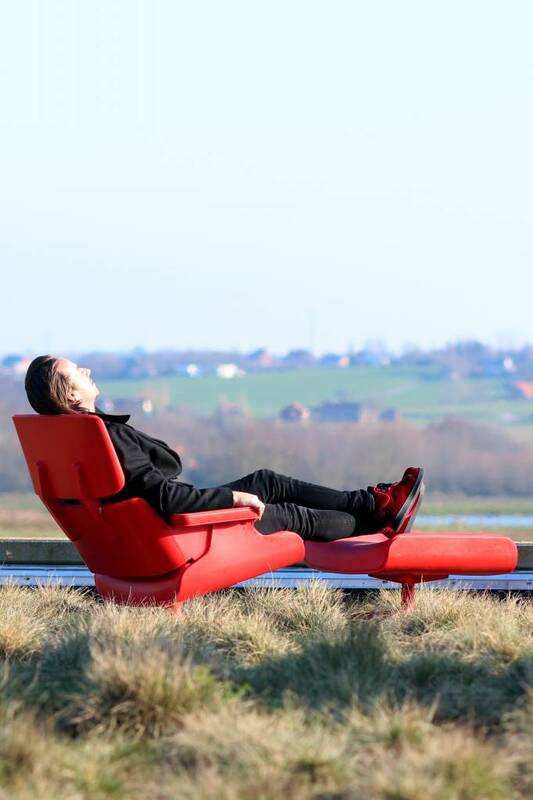 The lounge chair is produced with the permission of Vitra and is also signed! 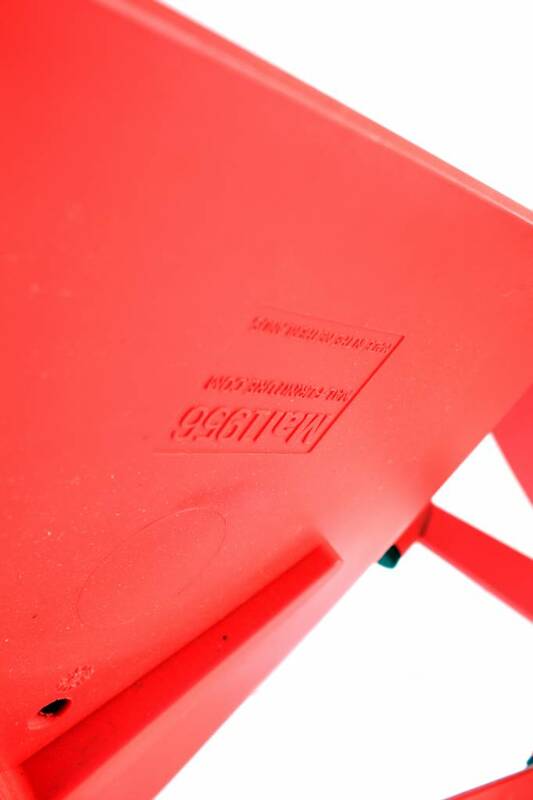 Equipped with a drainage system so that the water does not remain on the seat. 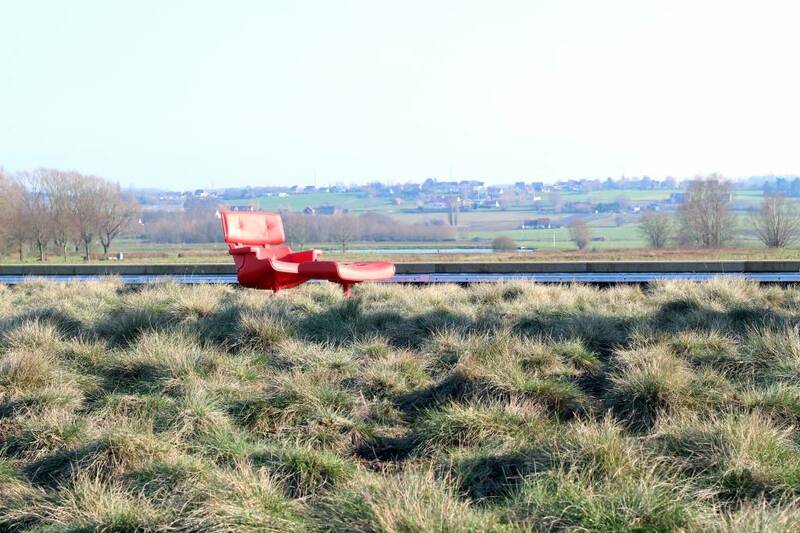 A work of art for outdoors!